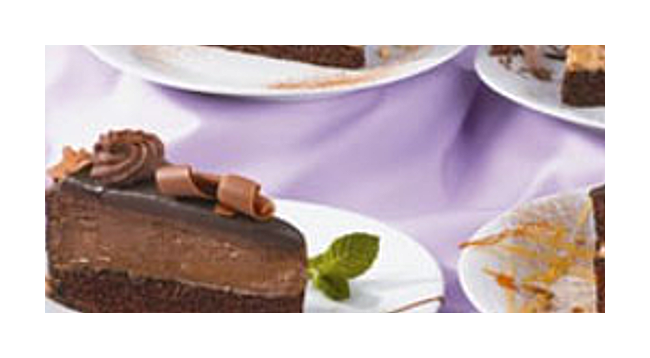 We are a manufacturer of a high end quality desserts product line. We have been praised by many of our current customers of being the "next generation of high end desserts" in North America. Elite Sweets manufactures more than 200+ items. Our dedication to quality is quickly recognized by all that have tried our products. Please contact us with any inqueries.